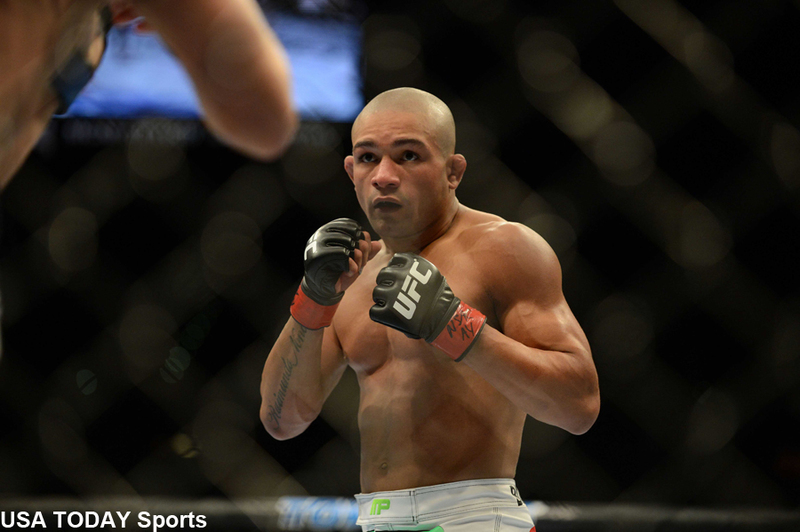 Diego Brandao (pictured) and Conor McGregor engaged in a heated face-off and had to be separated during Friday’s weigh-ins. Brandao must have heard he’s a significant underdog against the chatty featherweight. Brandao is nearly a 4-1 longshot to upset McGregor in his homeland of Ireland. “Notorious,” meanwhile, checks in as a heavy 5.5-1 odds-on favorite.